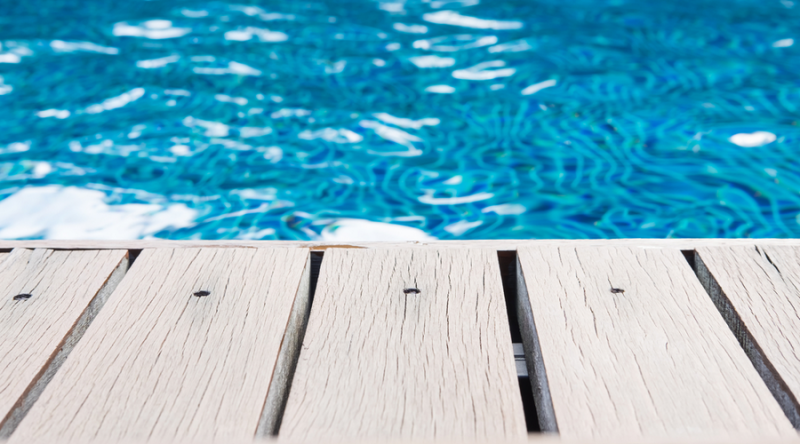 Are you looking for the right deck to be installed around your pool? Make sure to make safety a priority. Some people might be too concerned about the aesthetic appeal. After all, this surface that surrounds the pool is where everyone will walk on. It is where people will gather. 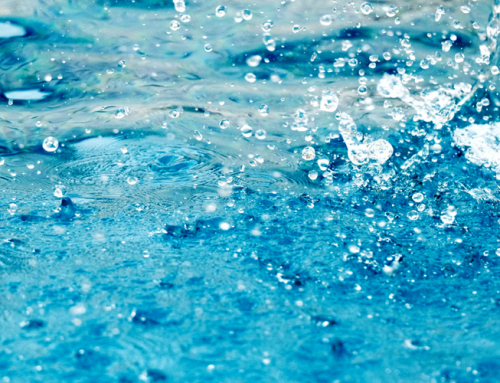 Most people will focus on how it will complement the overall look of the landscape and define the personality of the pool. It sets the mood around the pool. Of course, you need to be concerned about how it will look. While that is okay, you need to remember that this deck will constantly be wet from the water splashing from the pool. You need to balance aesthetics with functionality. But what will make this safe? Obviously, that means it should eliminate accidents from happening – or at the very least, keep it at a minimum. 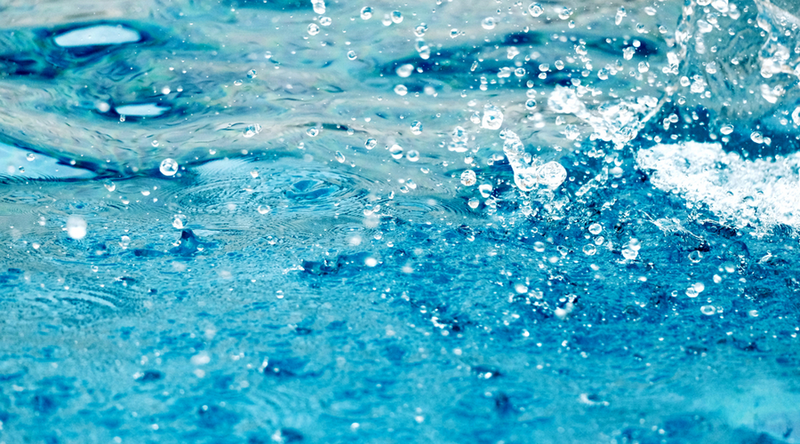 These accidents include slips and trips that can happen because the surface is wet or uneven. 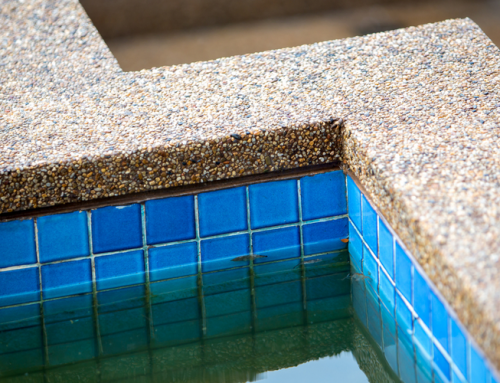 If the area around your pool is already old, you need to consider replacing it. That way, you do not have to worry about safety and just concentrate on having fun around the swimming pool. 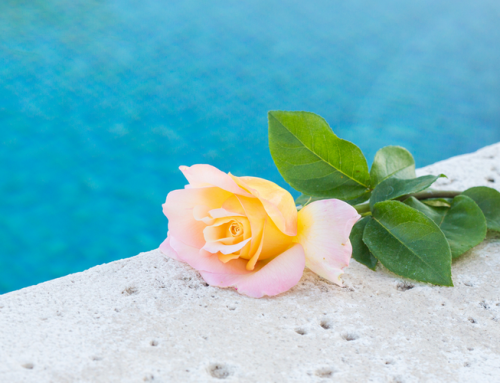 If you are thinking about changing the deck around your swimming pool, there are a couple of considerations that you need to look into. First of all, you need to think about the price. While using exotic materials may look very beautiful, it might cost you a lot of money. You do not have to break the bank just to have the best deck. Make sure you know your options and that you shop around for the best materials. While you are looking at materials, make sure you get to know how it should be maintained. Some materials may last long but require meticulous and expensive maintenance. 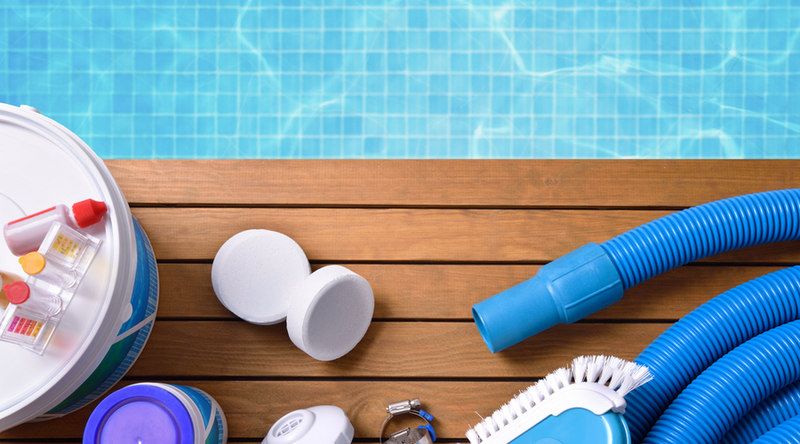 Think about whether you are prepared to work that hard for the deck of your swimming pool. 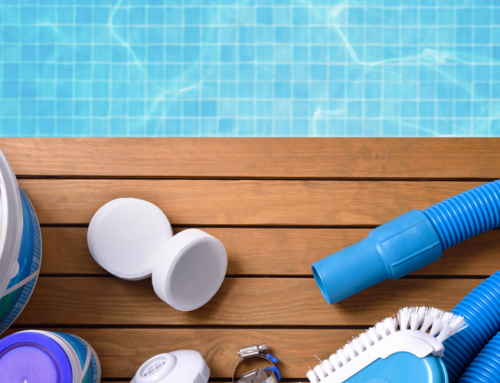 Since pools are usually outside, you might want to ensure that it will not feel too hot when exposed under the blazing sun. People are barefoot when they get in the pool. You want them to be able to comfortably walk around the pool. And while you are looking into this, you might also want to make sure the deck will not be slippery. This is probably a priority when it comes to finding the right material. Here are the most common materials that you can use to install a new deck. This is made of concrete and can be customized to appear in different patterns. Since this will be used around the pool, you may want to specify that it should be slip-resistant. This is great when you want to achieve a rustic look around your swimming pool. It is not only slip-resistant, it is also very durable. When installed correctly, it can be very aesthetically appealing. Also known as natural stone, this can admittedly be quite expensive. But it is also very beautiful. It cannot be installed individually so be prepared to spend on labor costs. The stones will also vary in appearance – but that is exactly what makes it beautiful. It does require a bit of resealing and grout maintenance. This is beautiful on its own but it admittedly requires a lot of maintenance – specifically resealing. It also has the tendency to split so you need to be prepared to keep this from happening. But if you enjoy the natural beauty that it brings, you should be willing to make the effort. This is one of the most expensive materials for your deck. It is not only visually appealing, it is also cool for bare feet, slip-resistant, and the colors will not fade. The stone can ship easily so be careful what you put on the surface. The labor cost for the installation is also expensive so be prepared for that as well. This can be the real one or artificial. The real one can get muddy but it is inexpensive. 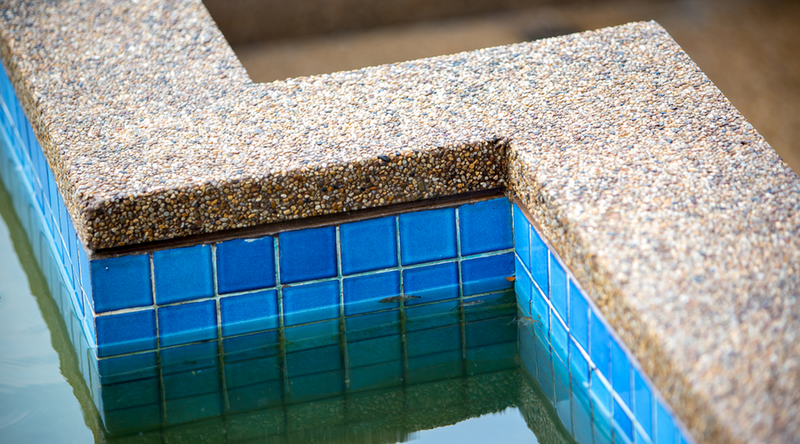 Since the grass needs cutting from time to time, it might end up in the pool – making cleanups harder. It is easy to install so that is also a good thing. 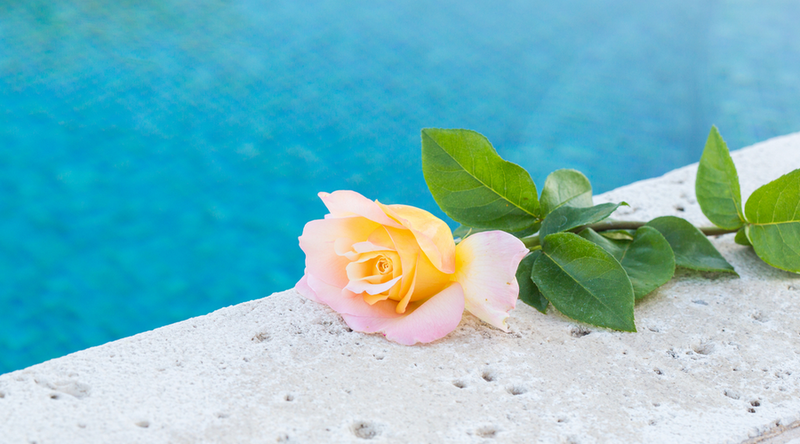 Consider all of these when you are looking for the right deck to surround your swimming pool. Just make sure to always prioritize safety before the visual appeal.